Only 23 percent of those arrested in Illinois for driving under the influence (DUI) are women, yet they make up half of all licensed drivers. These stats from the Illinois DUI Fact Book show that 77 percent of those arrested for DUI are men. The group with the highest DUI arrest rate is men between the ages of 21 and 25. In fact, according to the CDC (Centers for Disease Control and Prevention) men are twice as likely to binge drink and have a consistently higher rate of alcohol related hospitalizations and deaths. While men continue to be more likely to drink and drive, the stats about men driving under the influence were pretty consistent from 2012 to 2013 (the most recent year stats are available), the good news is that other stats show a decline in alcohol related deaths and DUI arrests. 86% of people arrested for DUI were first time offenders. No doubt legislators will point to their continued efforts to stiffen penalties for driving drunk as the reason for the decline. Changing DUI laws are a result of Illinois lawmakers attempts to discourage drunk driving and keep the roads safe for all drivers. Typically these law changes come in the form of higher penalties. This year’s changes to Illinois DUI law are interesting in that they extend mercy while also attempting to keep the roads safe. As a result of the 2016 implementation of the new law, many drivers that could not seek driving relief will be able to obtain it as long as they install a BAIID (Breath Alcohol Ignition Interlock Device) on their vehicle. The new 2016 Illinois DUI law changes eliminate hard time waiting periods allowing drivers to apply for driving relief sooner on the condition that a BAIID will be installed on their vehicle. The Breath Alcohol Ignition Interlock Device (BAIID) prevents drivers from operating a vehicle while under the influence of alcohol. Additionally, the new law allows repeat offenders that would typically lose driving privileges an opportunity to seek relief, where none was allowed before. The argument for what some may consider new leniency is that many of these drivers chose to drive without a legal license rather than stop driving. With the new law, it is hoped to prevent these people from driving under the influence without a license. Instead these people can drive safely with a BAIID installed on their vehicle, making the roads safer for everyone. Currently the Illinois Secretary of State’s Office BAIID division monitors 10,000 BAIID devices installed on cars in Illinois. 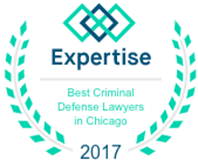 Regardless of your gender, if you are arrested for DUI in Illinois, it is important to contact an experienced Chicago DUI attorney immediately. 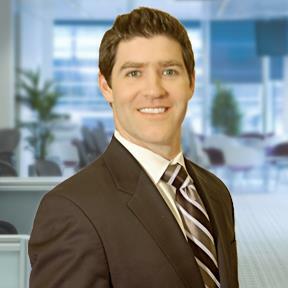 Dennis F. Dwyer is an accomplished Chicago DUI attorney with experience handling all types of DUI cases. 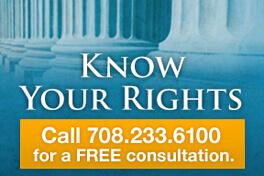 When you need help, Dennis F. Dwyer is the attorney to call. 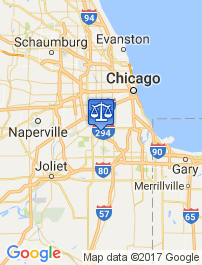 Contact his office today to discuss your Chicago DUI case.